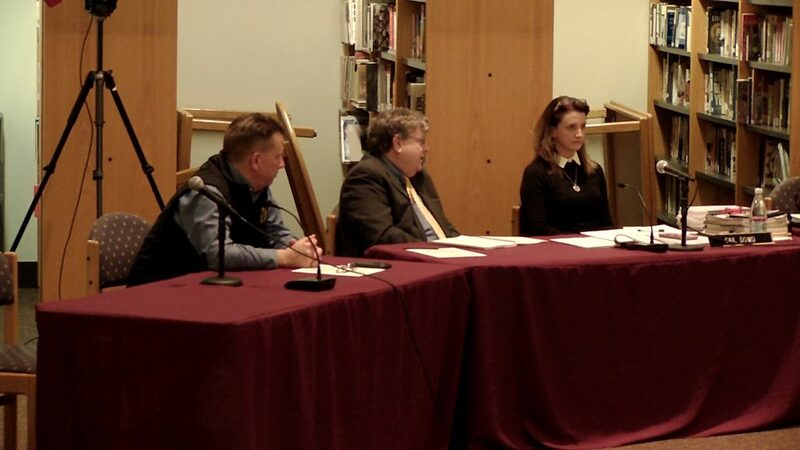 The March 28 School Committee meeting consisted of updates on several ongoing issues. Dale Gienapp of Gienapp Design Architecture reported on the progress being made with the elementary schools space needs study. Gienapp outlined the process for the committee which includes evaluations of the current elementary schools, enrollment and program projections, and planning options for the future. The report will include more than one “advantageous option” and will also highlight the “non-advantageous options” also, in order to help the community have a conversation about the best direction to take. 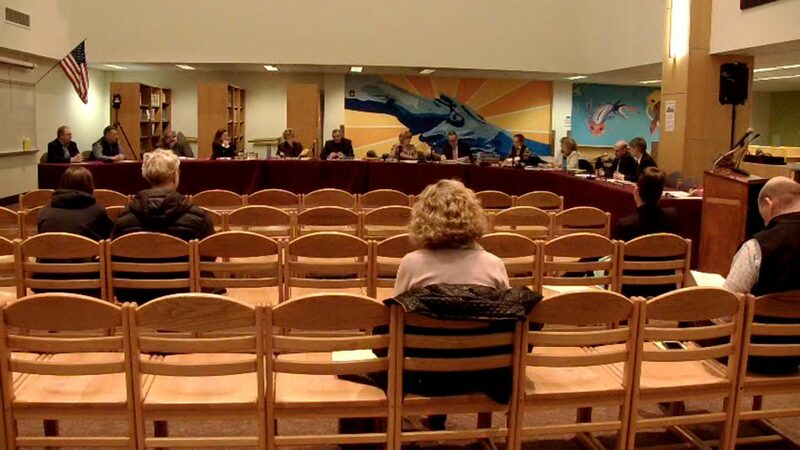 School Committee member Linda Snow Dockser questioned if the study will take Massachusetts School Building Authority reimbursement guidelines into consideration in its report. Gienapp indicated that the study would consider all factors, including the condition of the schools and their ability to handle anticipated needs. Director of Finance Gail Dowd reported that the study is trending to cost less than is budgeted. A report is expected in June. Dowd updated the committee on plans to replace the “Turf 2” field at Reading Memorial High School (RMHS). The bid package will be sent out after funds are authorized and work is expected to begin over the summer. There is an article on the April Town Meeting warrant to authorize the funding. Dowd also gave a budget update, reporting that she anticipates a $288,000 surplus at this point. This a result of positions that were unfilled or filled for a lower salary than the prior position holder. Dowd reported that she is comfortable with the balances in the revolving funds and that the school district will be filing a request for extraordinary relief from the special education circuit breaker. She requested that the School Committee transfer $200,000 from the Regular Day cost center to the Special Education cost center. Member Nick Boivin questioned the transfer as $250,000 was transferred in December. Dowd responded that unanticipated expenditures such as new placements, settlements, and legal fees were the cause of the needed funds. Additionally, there were three school psychologists that all took maternity leave at the same time, necessitating the outsourcing of testing services. The committee voted 5-0 to approve the transfer. There will be another budget update in May. 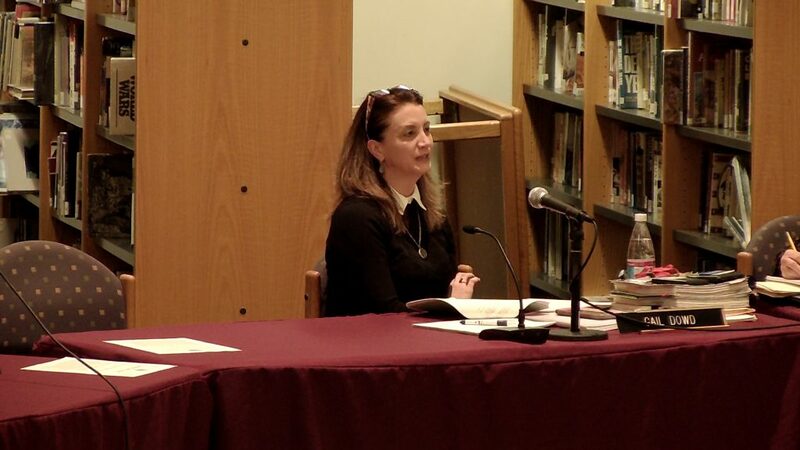 Assistant Superintendent Christine Kelly and RMHS Principal Kate Boynton updated the committee on plans for the new, later high school start time. Kelly presented a memo about the work of the Homework and Activities Work committee which will be making recommendations for families making the transition. There has been an update to the RMHS webpage with a frequently asked questions page. The time the building will open each school day is still being ironed out, but the group is leaning towards the opening at 7:30 am with supervision at 7:40 am. This is to help families who need to drop off early. Interim Human Resources Director Jennifer Bove reported in her second quarter personnel update that two new employees for already-budgeted .96 full-time equivalents have been hired. She also reported that her department has started planning for Fiscal Year 2020. Superintendent John Doherty announced that Jennifer Stys has accepted the position of Director of Student Services and will begin on July 1. 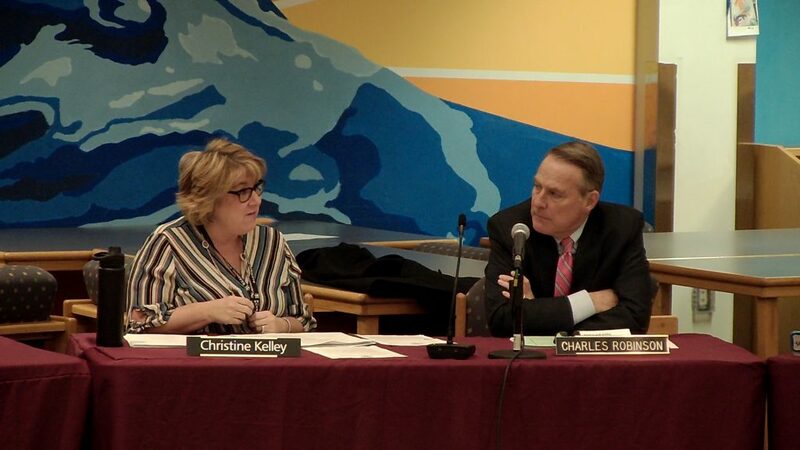 Town Manager Robert LeLacheur reminded the committee that there will be an executive session with the Select Board, Board of Library Trustees, and Finance Committee regarding building security at 6:00 pm on April 11. Five hundred thousand dollars has already been authorized for security updates and Town Meeting will be asked for an additional $4 million of debt to be authorized for the updates in April. 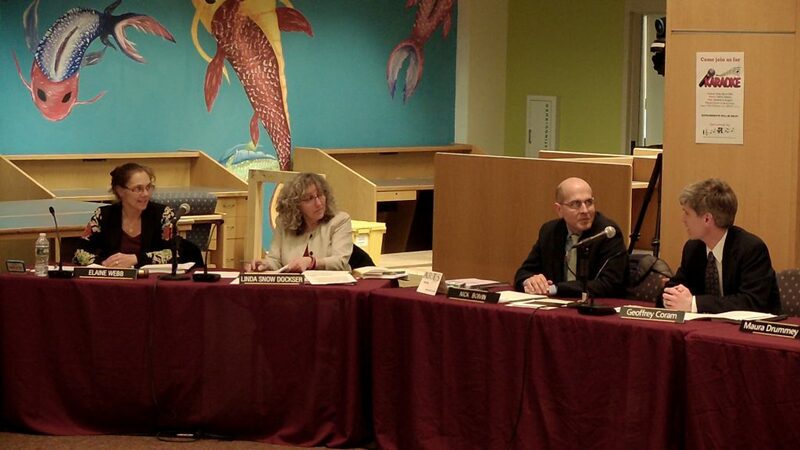 The School Committee adjourned at 9:25 pm.